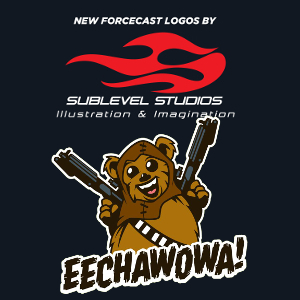 ForceCast.net: Subscribe to the ForceCast! 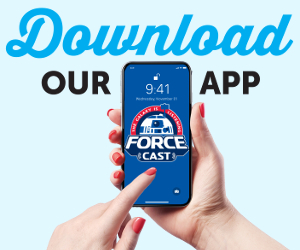 You can subscribe to ForceCast shows in iTunes, Google Play, other podcast apps (via RSS), or by email! 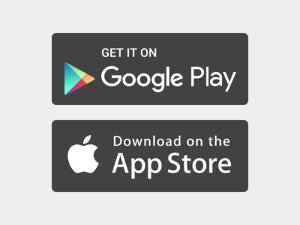 Subscribe to this feed if you'd like to receive all of the shows on our network. 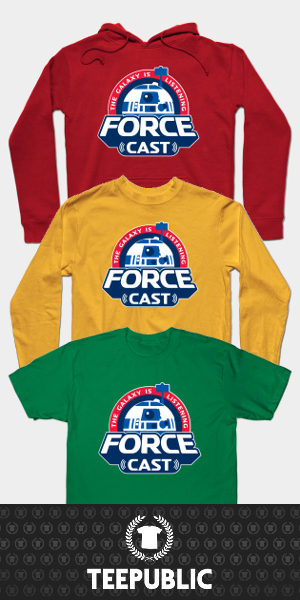 This includes, The ForceCast, Jedi Journals, & The IndyCast! 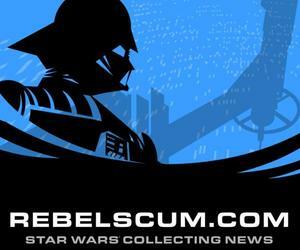 Subscribe to this feed for weekly Star Wars news, commentary, celebrity interviews, and more! Subscribe to this feed for monthly Star Wars literature updates from Jedi Journals! If Adventure has a name it must be.... The IndyCast!